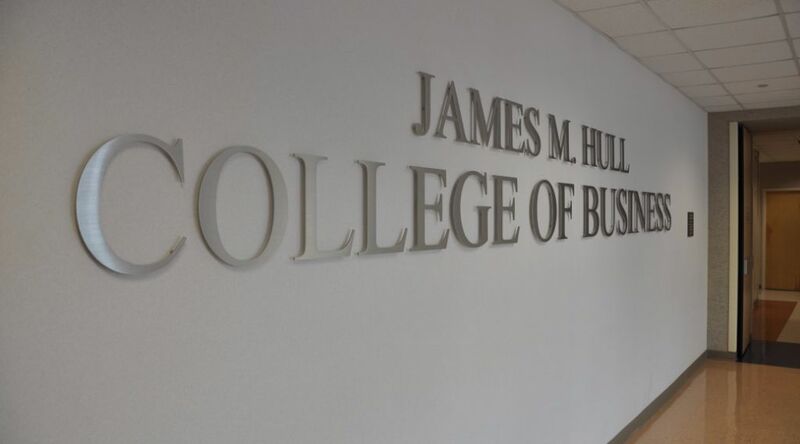 The James M. Hull College of Business at Augusta University is one of the nation’s top business schools, according to The Princeton Review’s 2016 edition of The Best 295 Business Schools. The Princeton Review selected its top business schools based on an assessment of academic programs and offerings, a review of institutional data, and a survey of 22,000 students. “The schools we selected for these guides all offer academically outstanding degrees: we recommend them highly,” said Robert Franek, The Princeton Review Senior Vice President and Publisher. The Princeton Review does not rank the business schools in the book on a single hierarchical list from 1 to 295 or name one business school best overall.